Prof. Jaeweon Cho (School of Urban and Environmental Engineering) is sitting at his office at UNIST. l Photo Credit: Seung-Joon Nam (Studio AZA). 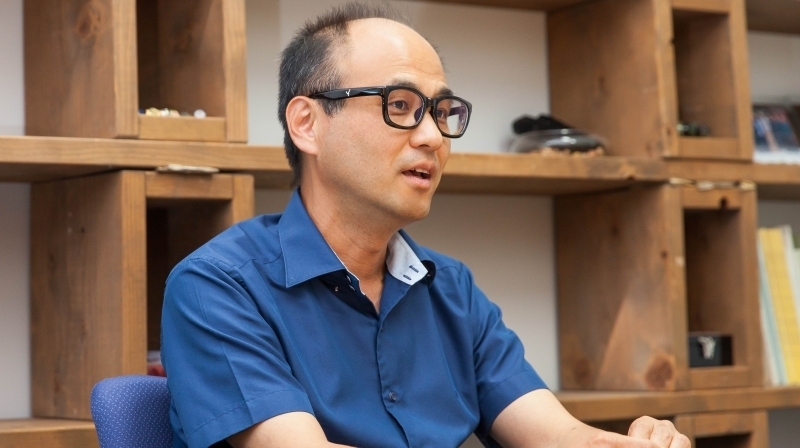 “Scientific evidence, alone, is no longer enough to tackle the global issue of climate change”, says Prof. Jaeweon Cho (School of Urban and Environmental Engineering) at UNIST. On July 9, UNIST has announced that Prof. Cho has recently published a book on climate change. 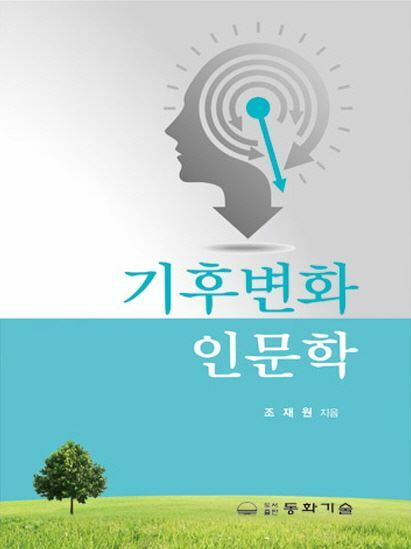 According to Prof. Cho, this book originated from a series of lectures, presented at Yonsei University while he was working in the Department of Civil and Environmental Engineering. His book provides a summary of the scientific evidence and climate data and discusses the history and science behind Earth’s warming climate, thereby suggesting what can be done to mitigate a rising global temperature. In 2015, Prof. Cho joined the faculty of UNIST as an Associate Professor with research and teaching focus in Water Reuse, Desalination, and Membrane Water Treatment. His current research interests include in the areas of Environmental Surface Chemistry and Characteristics and Functions of Natural Organic Matter. 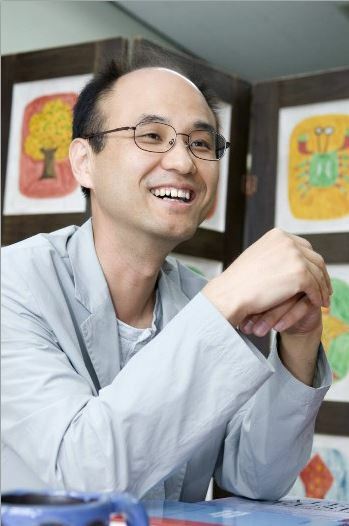 Prior to joining UNIST, he worked at Yonsei University as a Professor of Civil and Environmental Engineering. He has been serving as an editor of the Journal of the International Water Association (IWA) and Water Science Technology (WST) since 2005. He is also a Topical Editor of Drinking Water Engineering Science (DWES) and a member of Editorial Board of Desalination and Water Treatment.